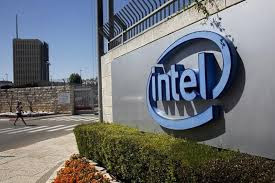 World’s leading chip maker Intel Corporation is investing Rs 1,100 crore ($170 million) in India to set up a new Research and Development (R&D) centre in this tech hub. 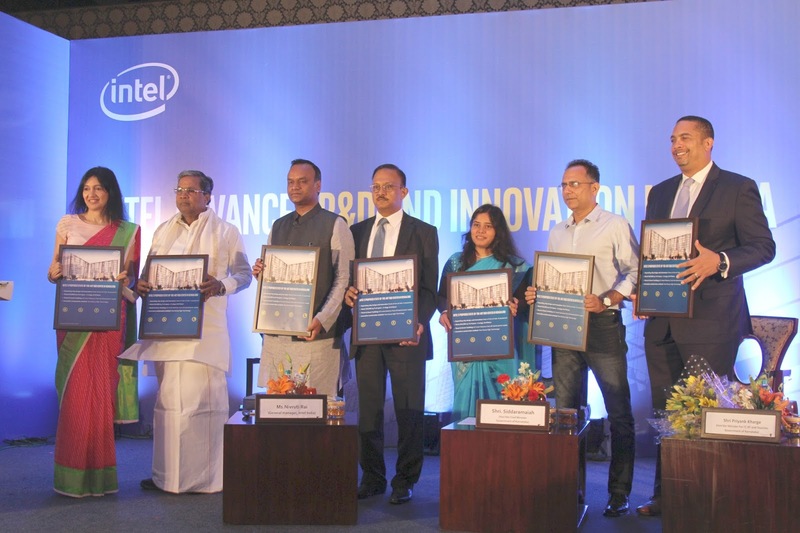 “We are investing Rs 1,100 crore in our upcoming R&D centre in Bengaluru as part of our India expansion plans,” said Intel India General Manager Nivruti Rai at a news conference on the US-based multinational’s investment and expansion plans in the sub-continent. The new R&D facility in an eight-acre campus will also have a computer software development and hardware design services facility. The fresh investment is in addition to $2 billion the chip maker had invested in the country till 2016. The company’s Indian subsidiary has about 7,000 techies to design and power semiconductor chips for its global customers, including original equipment manufacturers (OEMs) of computers, smart phones and other electronic devices. Karnataka Chief Minister Siddaramaiah and IT Minister Priyank Kharge were also present on the occasion. The state high-level clearance committee, headed by the Chief Minister, cleared the company’s investment proposal on February 1, 2016 and the Karnataka Industrial Development Board allocated it the land in the city’s south-east suburb. The company’s India operations focus on R&D, hardware design, testing and validation of computer hardware and software products for the next-generation digital devices. The Intel India arm is registered with the state-run Software Technology Park India (STPI) under the 100% export oriented unit scheme of the government.